Skill, determination, and hard work, are what makes a great golfer. 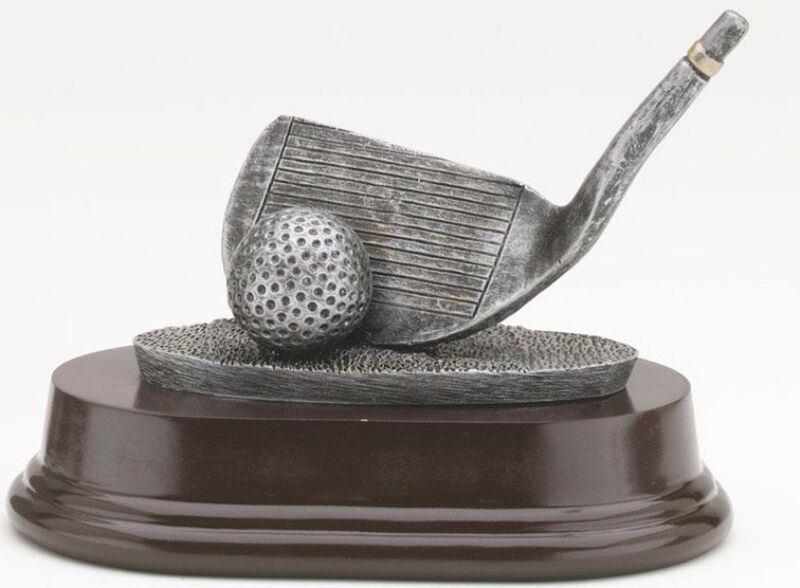 This trophy represents those who put their heart into the game. Available in sizes 4" tall and 3 1/2" tall.